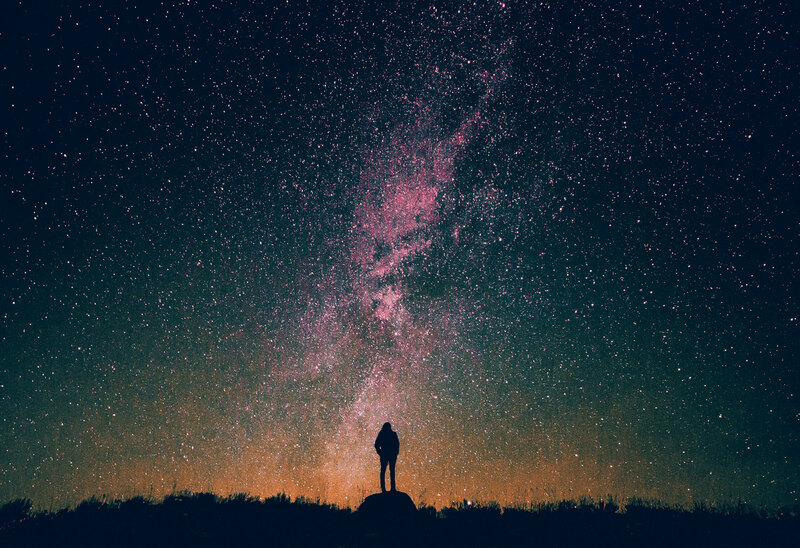 Ireland has a long – but somewhat forgotten – history of gazing at the stars. What makes 'All I Want For Christmas' and 'White Christmas' classic festive tunes? 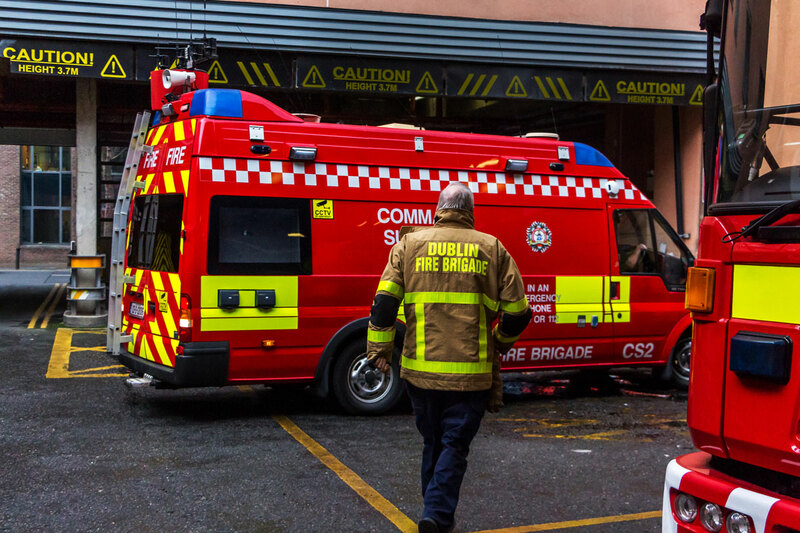 Dublin's firefighters are proud of their joint role as paramedics. So why are they facing calls for reform? 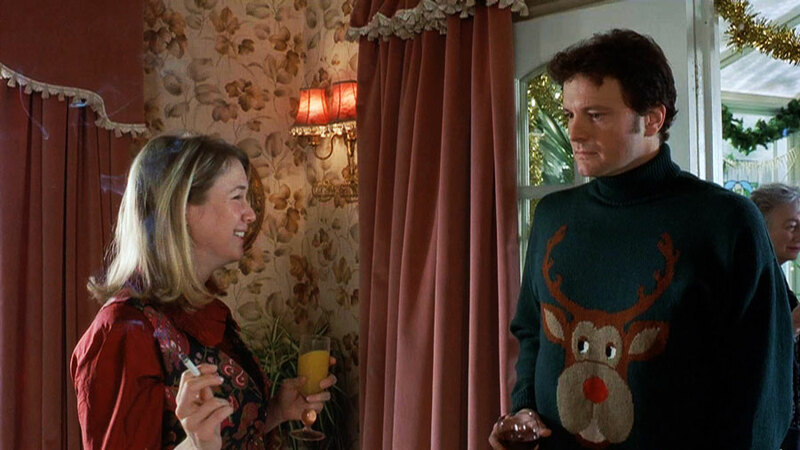 The story of how Christmas jumpers went from cringe to cool. 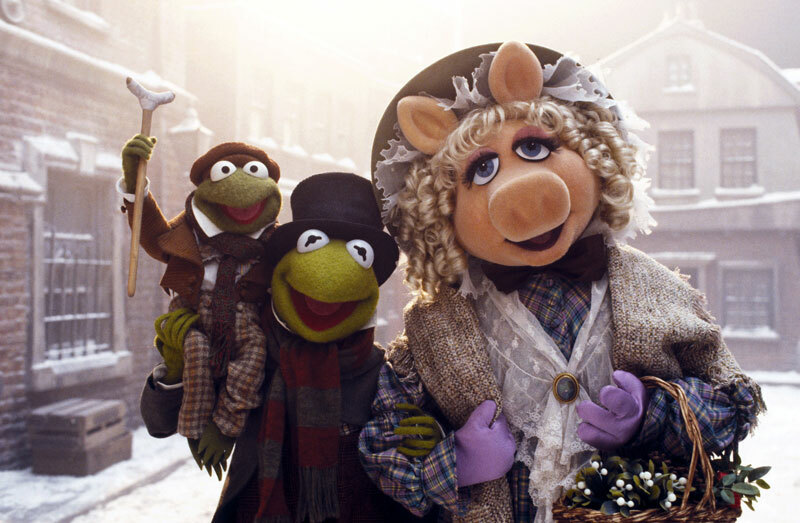 Celebrate Christmas the way Charles Dickens imagined it. 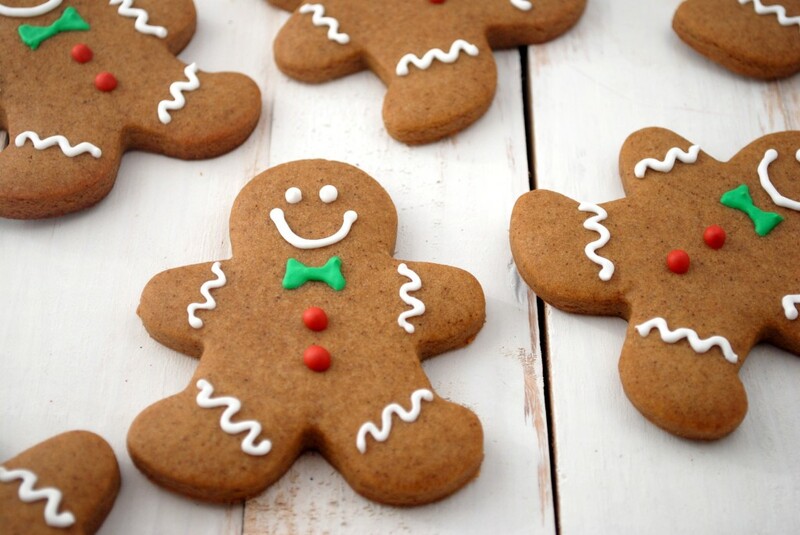 From advent calendars to gingerbread men, where did our favourite Christmas traditions begin? 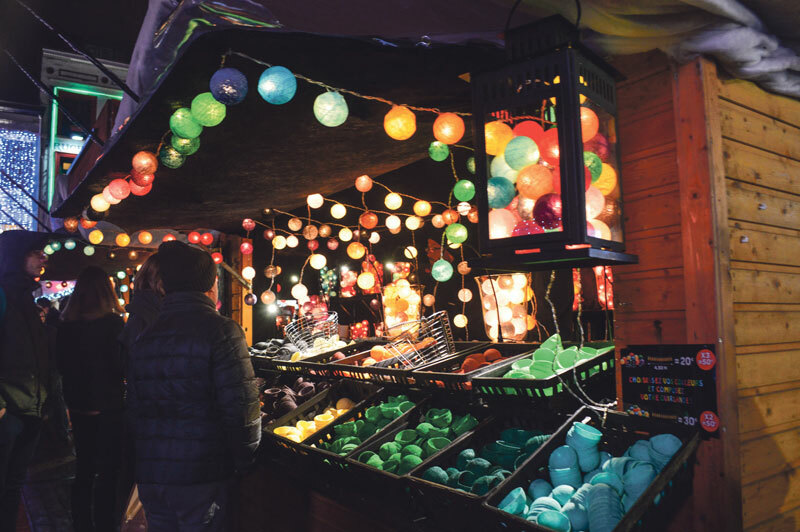 We travel to Brussels for the sights, sounds and smells of a real Christmas market. 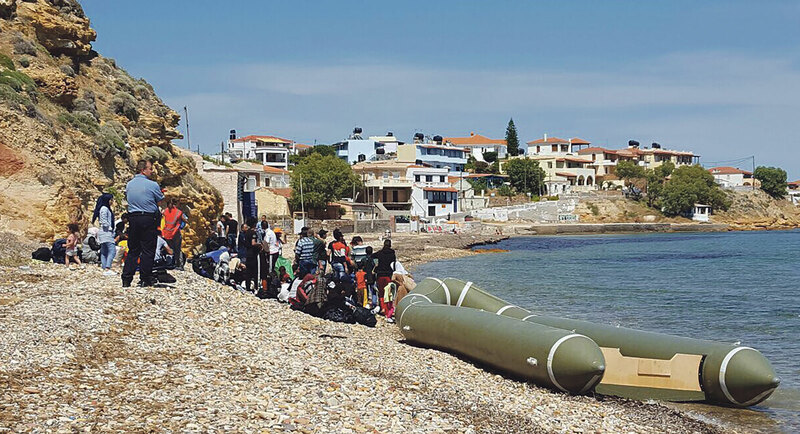 From travelling to Greece to running schemes in Ireland, we talk to the Irish volunteers helping refugees find a home. 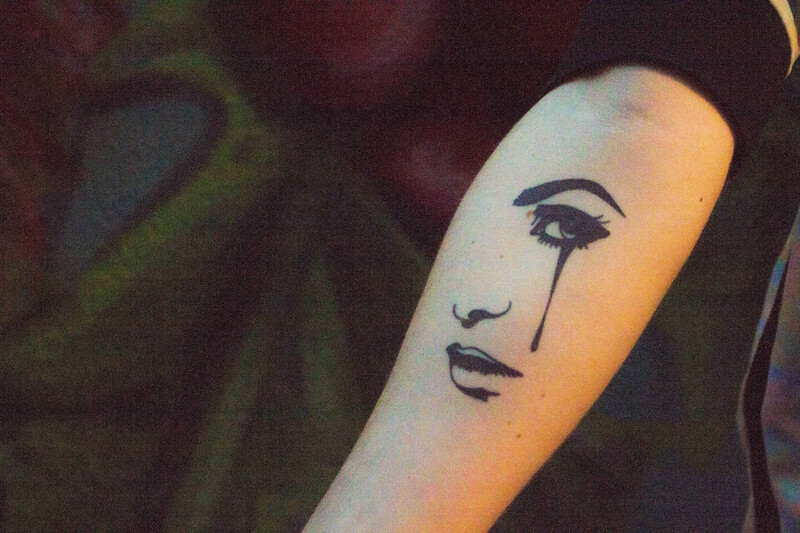 Tattooing is becoming an art form in itself, aided by platforms like Instagram. 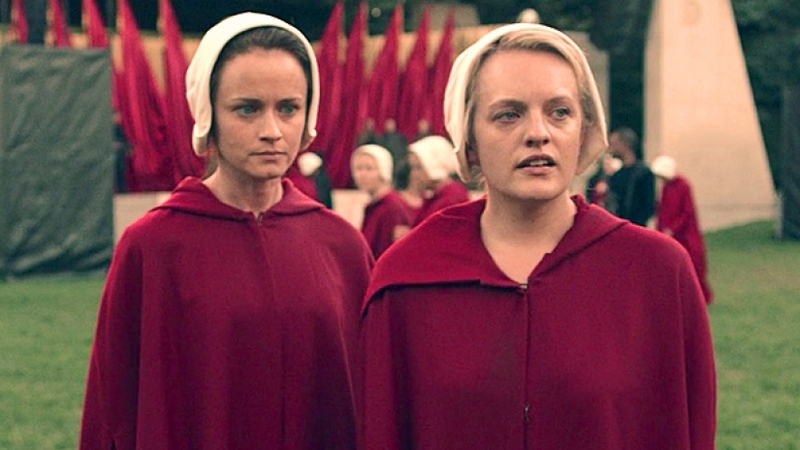 The Handmaid's Tale and Alias Grace make it clear: Margaret Atwood has a message for every generation.